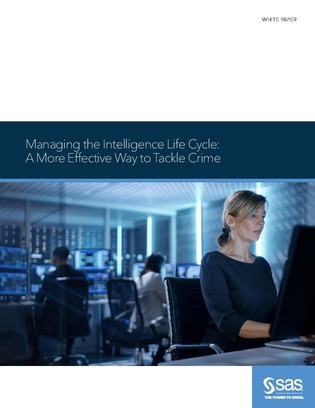 In a successful intelligence management system, all information has potential use, but it must reside in a secure environment and be available for search, analysis, visualization and sharing in real-time. Accruing big data and, more importantly, making proper use of it is crucial to the success of a modern business. Read on to see how you can make better use of your big data.